November has been a busy month for Creative Surfaces; however it just wouldn’t be right if we didn’t give a big shout to all our November birthday boys. 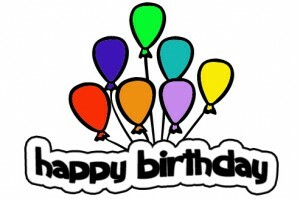 HAPPY BIRTHDAY TO YOU…Brandon, Andy, Brock, and Emin!! !